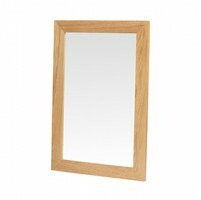 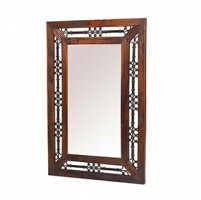 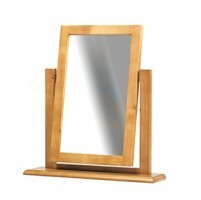 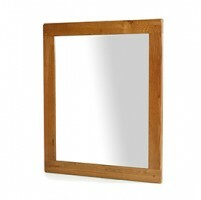 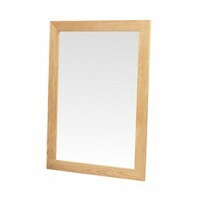 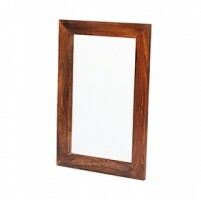 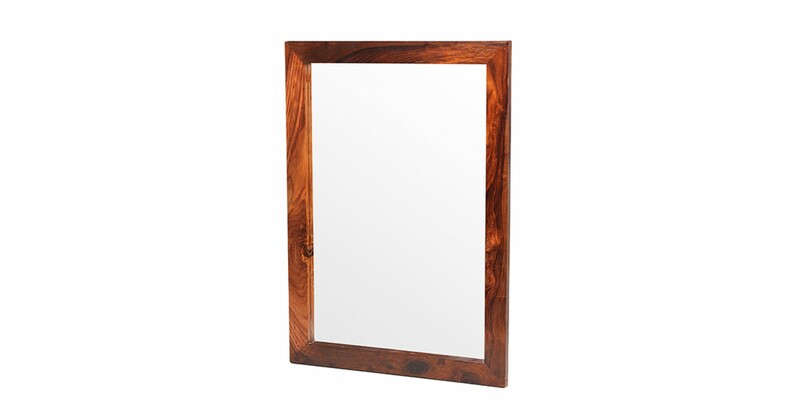 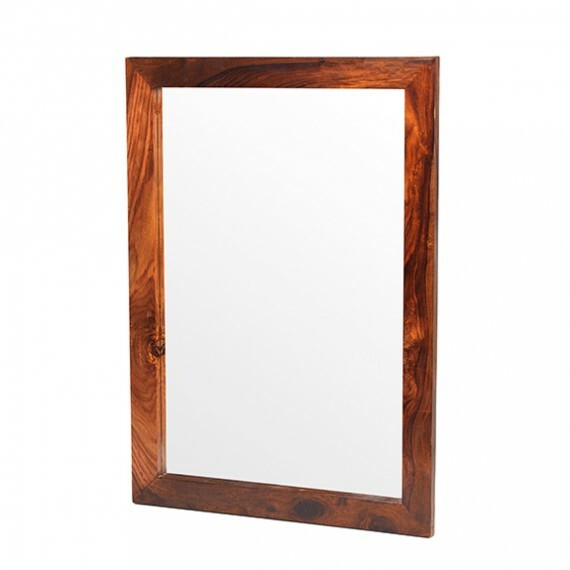 A large mirror makes your room look bigger as it bounces lots of light around. 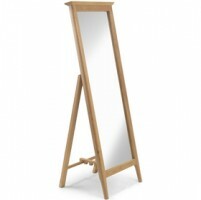 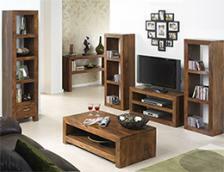 And whether you hang this impressively large piece vertically or horizontally, it can't fail to look good. 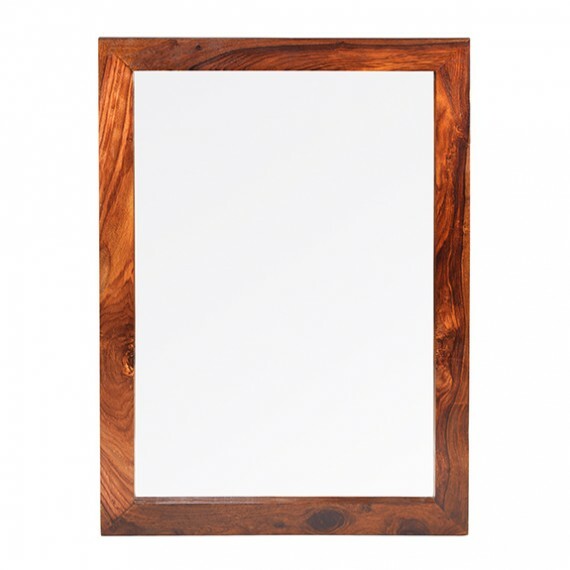 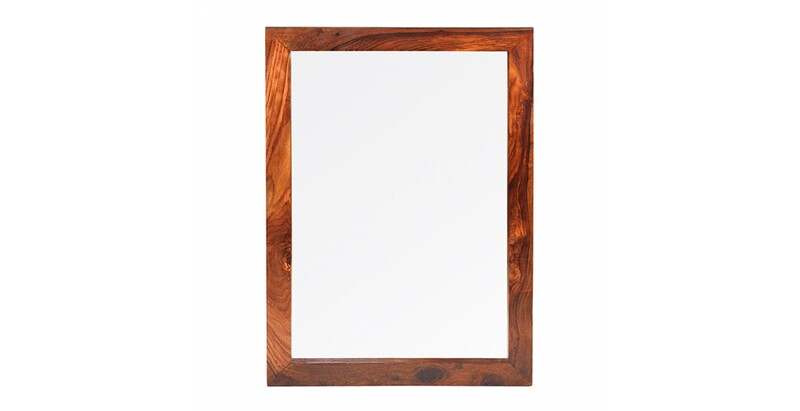 Handcrafted from dark-toned Indian hardwood, the simply designed frame has been treated with a wax lacquer that allows the distinct grain and natural warmth to come through to perfection.